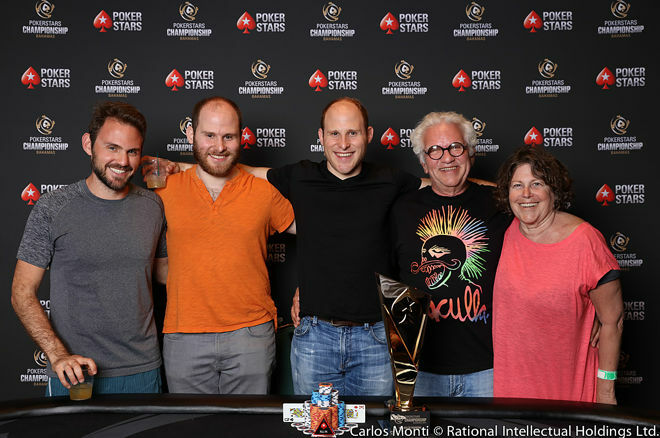 The 62-year-old accountant Thomas Reynolds got his cards in the right place and had every bit of luck that he needed to capture the $1,000 Buy-In No-Limit hold’em Event title at the 2017 WSOP. 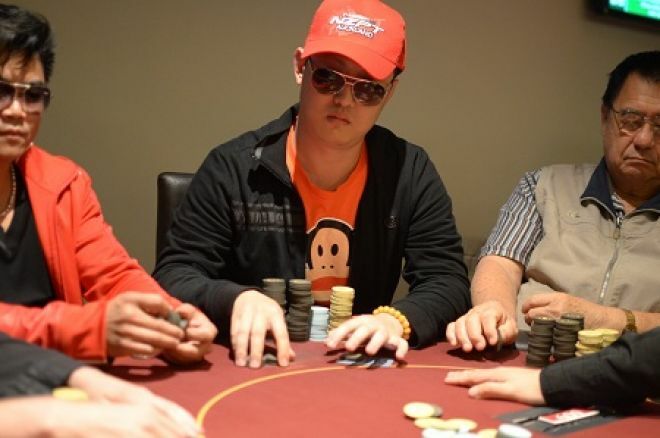 He was able to topple as many as 2020 entries in this event to take home the first place prize money of $292,880. There is something about the 2017 World Series of Poker as it has been seeing massive fields in many of the events. It could be the chance to win the gold bracelet along with the prize money in the major events that is drawing many poker players to take part in the events. After tying knot Natasha Barbour and Jason Mercier (Player of poker) have become the premier power couple of poker. 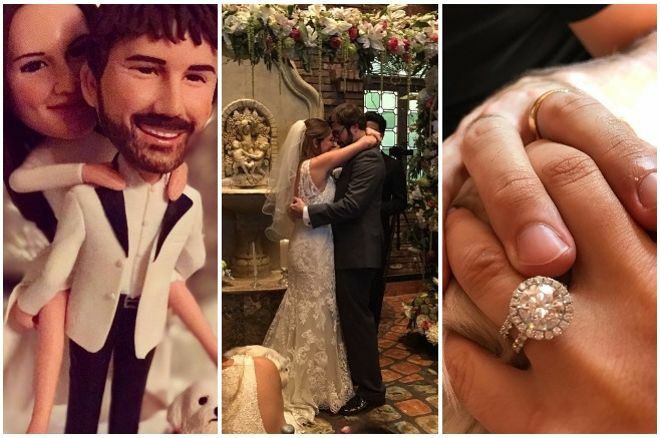 They have met since long and in 2016 during the World Series of Poker, Mercier proposed Barbour for marriage and she said yes. On 20th November they both got married and became the most powerful couple of poker. Mercier has five World Series of Poker (WSOP) bracelets and one EPT title. 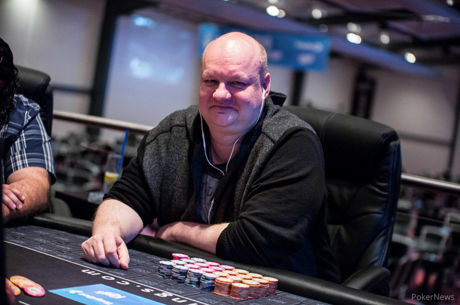 While, Barbour has one WSOP Circuit Ring with appearances in two WSOP final tables. Combined, both have the earning of 18.5 million Dollars. After marriage, they not only have become the premium power couple, but also have created the history.